1.6 million airbags in Australian cars on the road have the potential to blow like a grenade rather than act like an airbag. These faulty airbags have 50% chance of exploding with too much force, spraying shrapnel like bullets when triggered by a collision. The defective “alpha”-type Takata airbags have affected over 100 million cars across the globe, affecting 4 million airbags in Australia alone. Almost 2 in 7 vehicles on the road in Australia are at risk, sparking the world’s largest recorded compulsory airbag recall. Replacement of the potentially deadly airbags is free for all Australians. SMS “Takata” to 0487 247 224 to see if your airbags are affected in a matter of seconds. The awareness campaign, dubbed “Don’t Die Wondering” seeks to identify and recall the 1.6 million Australian drivers who are yet to have their airbags checked. 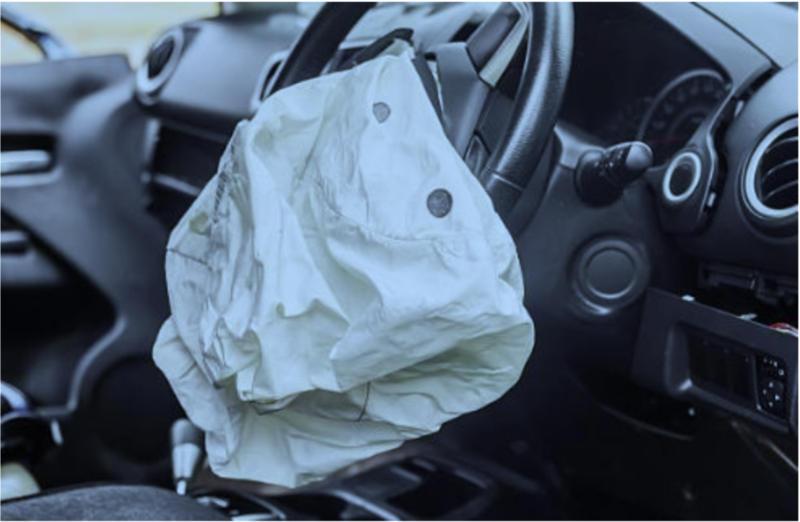 “There have been 24 reported deaths and 266 injuries worldwide caused by Takata airbag inflator ruptures, with one dead and one serious injury reported in Australia.” says Federal Chamber of Automotive Industries’ chief executive, Tony Weber. The Don’t Die Wondering campaign introduced a website, “www.ismyairbagsafe.com.au”, that is easy to navigate and effective. With 60% of user checking the safety of their airbags via mobile, the FCAI understood that they also needed a mobile-accessible platform. The FCAI recognised that they were in need of a non-internet platform for those who did not have access to a nearby computer, and needed to find the answer to the life-threatening question as fast as possible. Whispir developed a simple, effective and reliable solution to this potentially life-threatening situation. Whispir’s platform is comprised of an SMS service that promptly informs Australian drivers if their airbags were safe or not. Utilising an AWS Lambda-based solution, Whispir created a rapid, robust and infinitely scalable platform that has the capability of saving millions of lives. The Whispir platform has the capability to handle a load of thousands of requests in a matter of seconds. All Australians have to do is simply SMS “Takata” to 0487 247 224 (0487 AIRBAG) and follow the straightforward prompts to check the safety of their airbags. The SMS solution is capable of checking multiple registration numbers. This allows Australians to check the airbags of loved ones who may not have access to a phone or a computer, such as the elderly. The text-in solution is incredibly fast, reaching the user with an answer to the potentially life-threatening question within a matter of seconds. Whispir‘s platform has the potential to aid in the eradication of the 1.6 million defective and life-threatening airbags. The platform is so easy to use and the prompts are effective and easy to digest. Whispir’s SMS solution plays a huge role in the world’s largest recall of airbags, and is helping save lives, one SMS at a time.